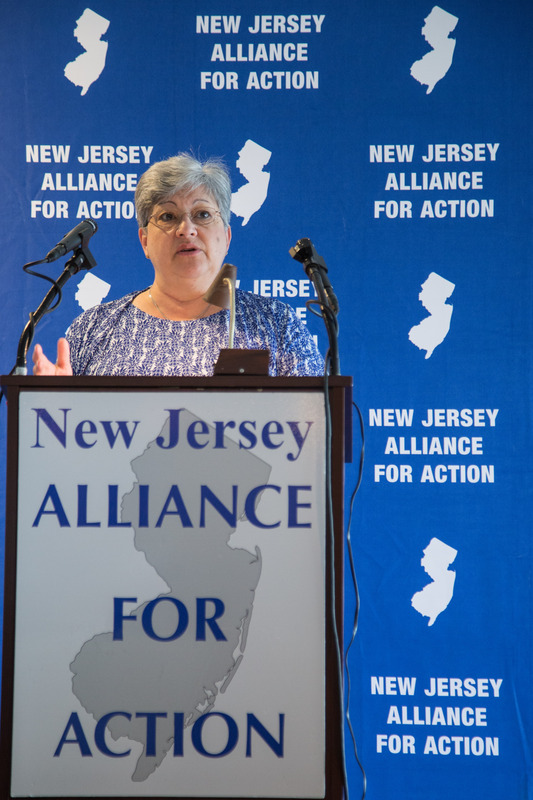 NJ DOT Commissioner Diane Gutierrez-Scaccetti addressed the Alliance membership at Investing In South Jeresey...Where the Action Is! To view addtional pictures from the meeting click here. 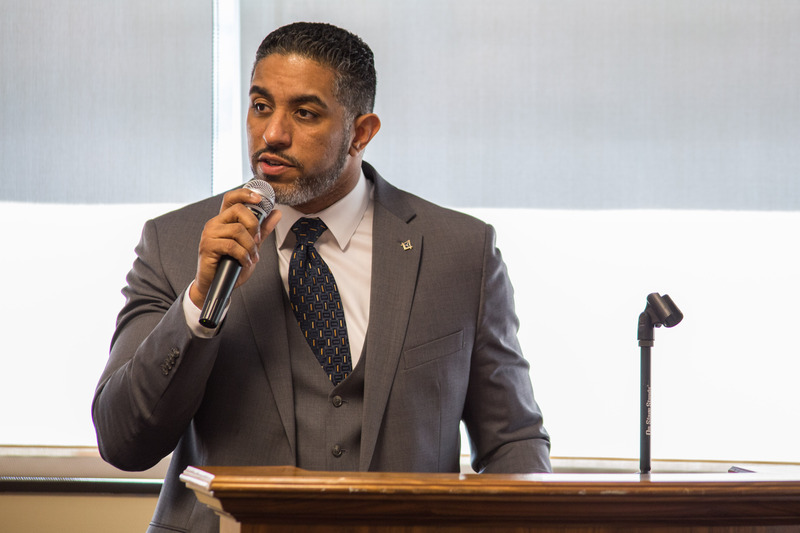 NJ Schools Development Authority's Managing Director, External Affairs Rafael Mata addressed the Alliance membership as part of our "Inside Scoop" Series. Click here to view pictures from the event. 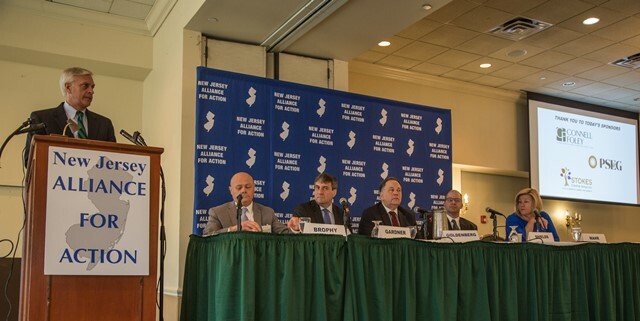 Richard Mroz, Managing Partner, Resolute Strategies, LLC moderated the Industry Panel Discussion at the NJ Alliance for Action’s Public Private Partnership Conference panelists included; Eric Brophy, Executive Director, NJ Educational Facilities Authority; Steven Gardner, Director, NJ LECET; Steven Goldenberg, Shareholder, Giordano, Halleran & Ciesla, P.C. ; Colleen Mahr, President, NJ League of Municipalities & Mayor, Fanwood Borough and Donald Shields, Vice President and Director of Engineering, NJ American Water. 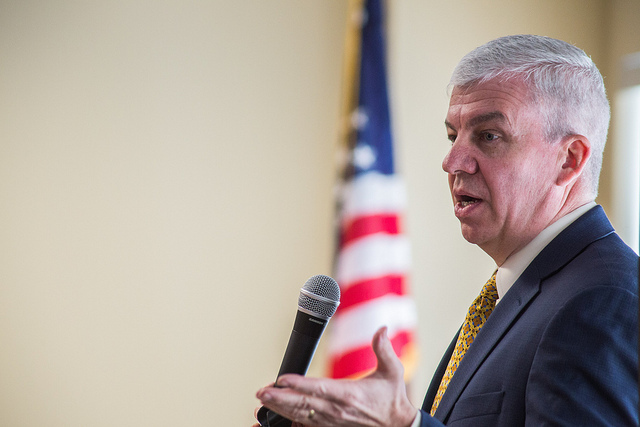 NJ Turnpike Executive Director John Keller addressed the Alliance membership at one of our "Inside Scoop" meetings. Click here to view more pictures from the event. Description: Registration 8:00 a.m. | Program 9:00 a.m | Conclusion by 11:00 p.m.